Working an office job usually requires you to sit for long hours at your desk. For a 8 to 5 job, one would usually be station at the desk for about eight hours if you exclude lunch time. Such long hours sitting down could cause your body to feel cramped up. This could lead to mobility problems in the future and affect your health condition. Therefore, the solution to fix this problem is to give your body a good stretch. 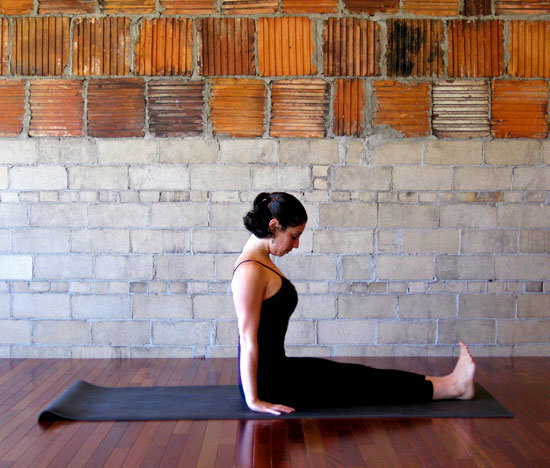 This can be accomplished through yoga, as the poses involved has the ability to give your body a satisfying stretch. There are poses that can be quite demanding, but be rest assured that if you push yourself and perform them, it will be rewarding. The Dandasana or Staff pose may seem as though you are sitting down. However, it helps in the neck and back areas, especially if you drop your chin in towards your chest. If you are unable the feel the stretch from this pose, try flexing your feet and lifting your heels off the mat for the full effects. The Utkatasana or the Chair pose provides you with circulation in your calves and quads, which have been pretty much neglected for most of the day when you are seated. On appearance, it may seem like a relatively easy pose to pull off. However, when you actually perform it and align yourself correctly, you will feel the stretch and the burn of it. 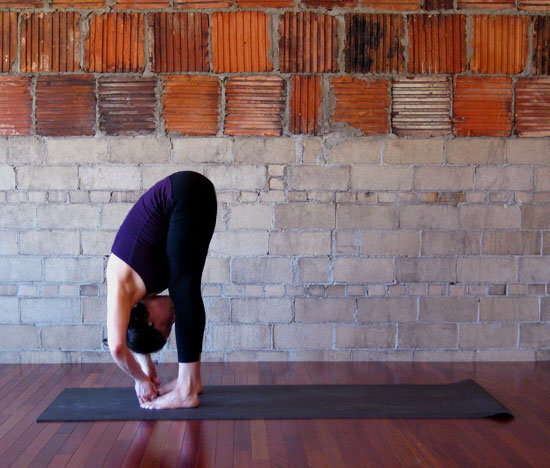 The Purvottanasana or Eastern Intense Stretch Pose is perfect for both shoulder and chest opening. Aside from that, it also strengthens and stretches our wrists, which have been pretty much neglected for most of the day. All that typing away on the keyboard had your wrists working hard, so it’s time to give them the much needed attention that they require. Lastly, the Padangusthasana or Standing Forward Bend pose is ideal for dealing with the daily stress that you face at work. By taking your big toes and releasing your head, you will be able to free your spine. This pose is also extremely effective for individuals who are suffering from tight hamstrings as it helps to stretch and loosen that area. For the full article, you can read it from here. OMG Yoga offers yoga classes in Singapore. We have various type of classes that cater to the needs of different individuals. For more information, please feel free to check us out at http://www.yogasingapore.net/ !